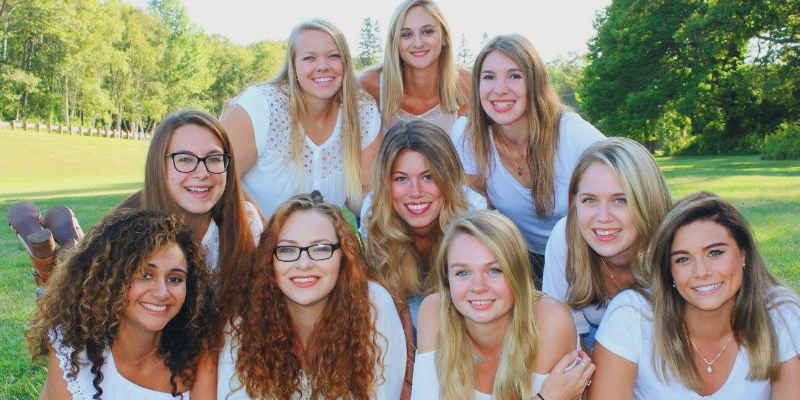 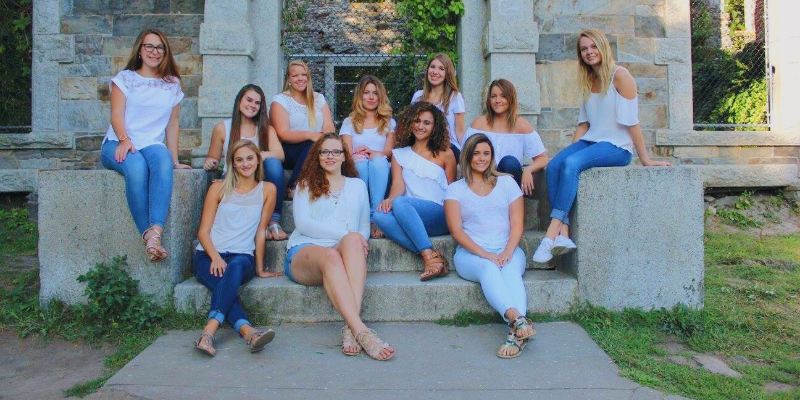 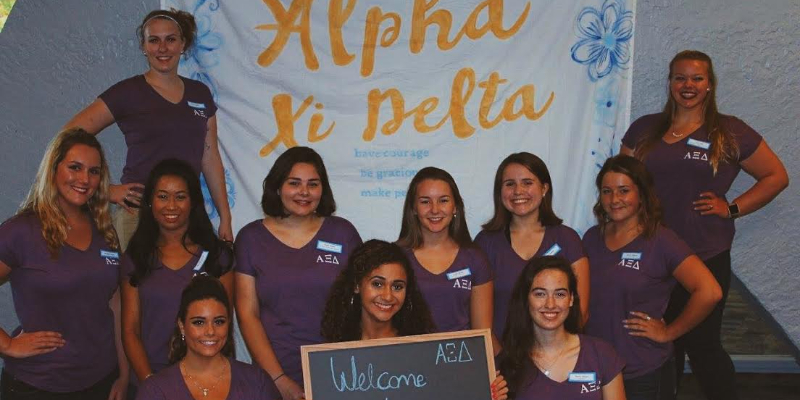 Welcome to the homepage of the Epsilon Rho chapter of Alpha Xi Delta at the University of Southern Maine! 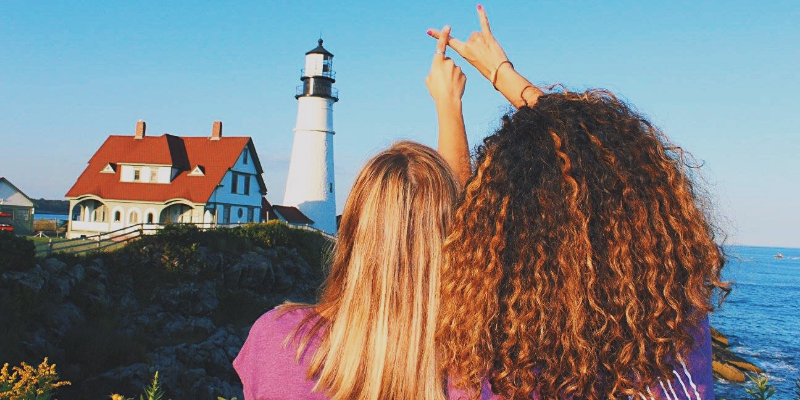 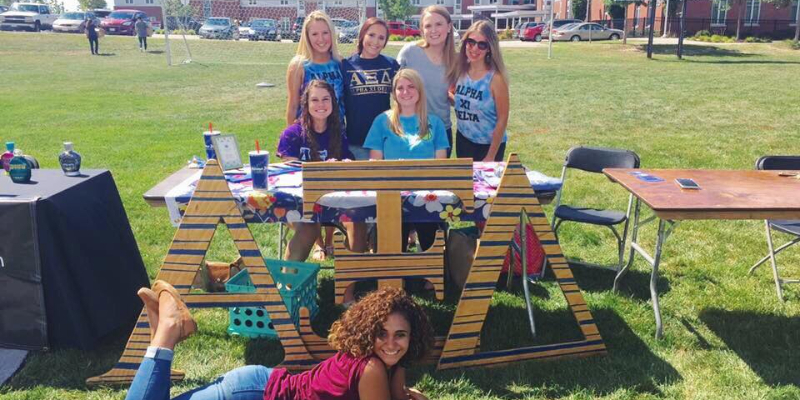 Alpha Xi Delta is national women's fraternity dedicated to helping its members realize their potential. 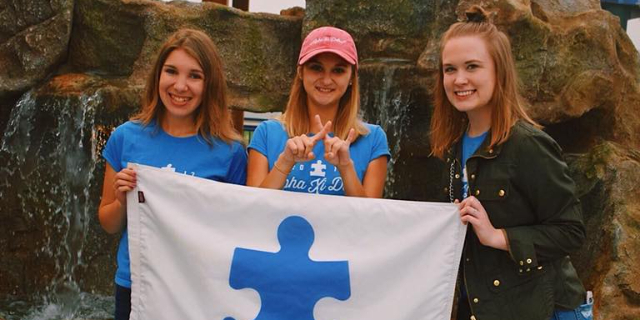 It has collectively raised over 1.5 million dollars for its national philanthropy, Autism Speaks, and Alpha Xi's across the country are contributing more to this cause every day! 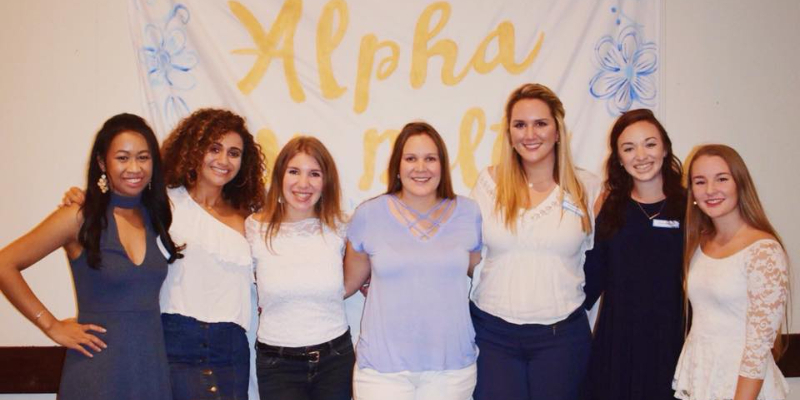 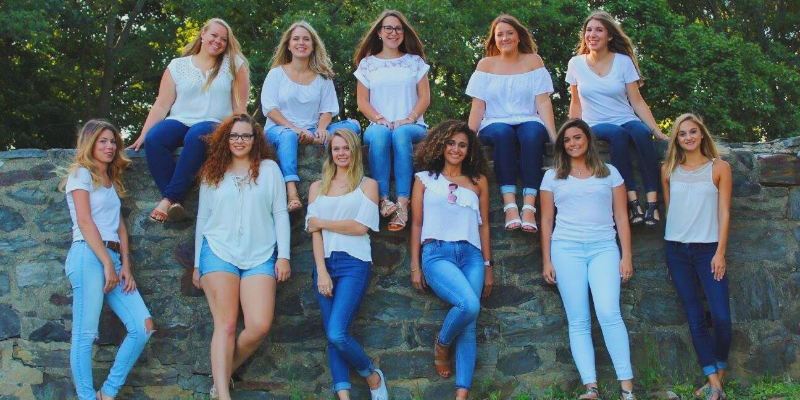 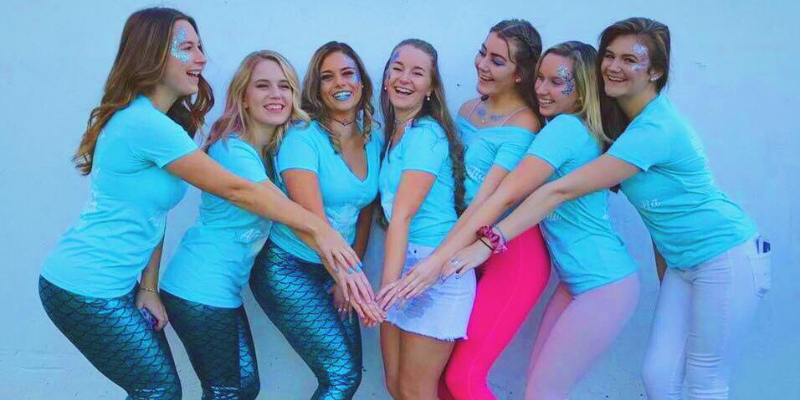 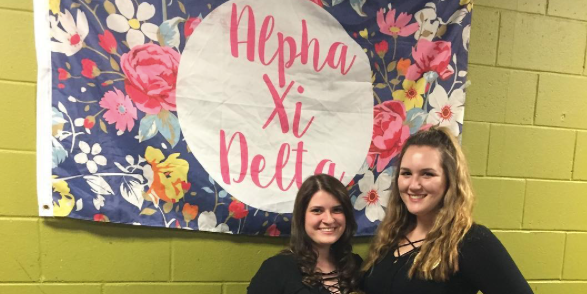 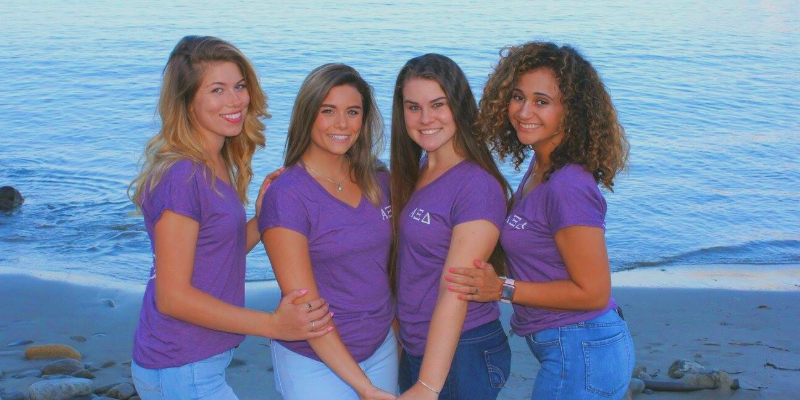 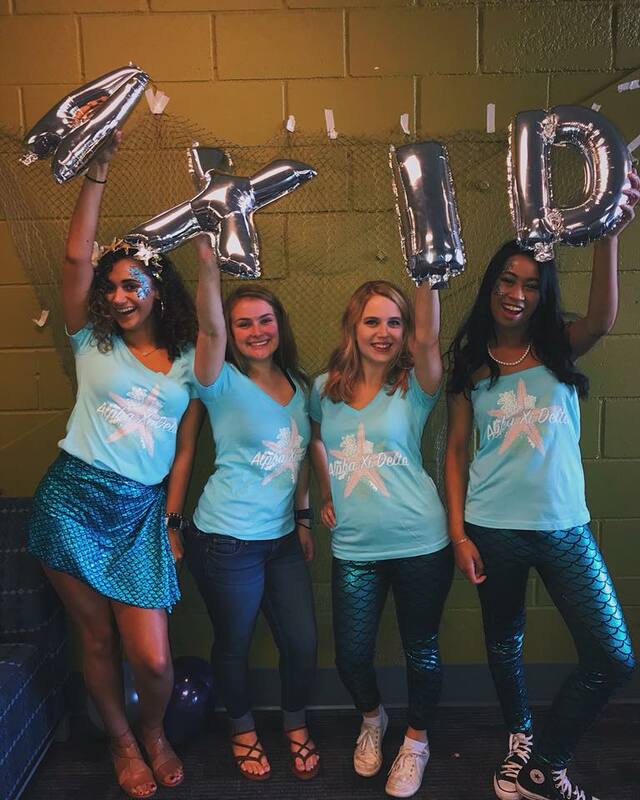 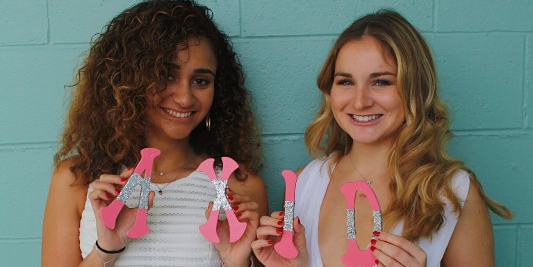 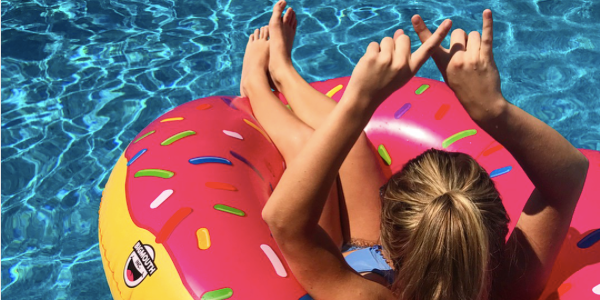 At the Epsilon Rho chapter of Alpha Xi Delta, you will find a group of young women who are dedicated to academics, philanthropy, and the meaning of sisterhood.